The screening will be preceded by a live graffiti performance and followed with a DJ set of old-school hip hop classics. 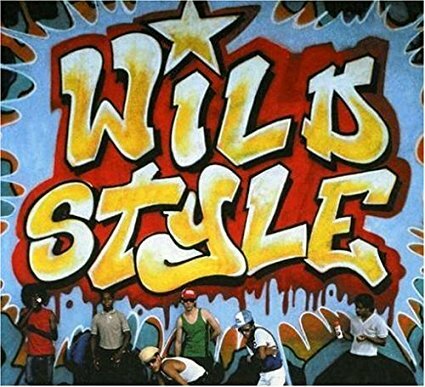 We’re super excited to announce that Bunty will be DJing at our Wild Style event, and Sapien (and friends) will be painting in the yard before the screening starts. Bunty – is a music producer and master turntablist, a veteran of Glasgow’s hip-hop scene. He’ll be setting the scene, with scratch skills that evoke the unforgettable performance of Grandmaster Flash in Wild Style. Continuing after the film finishes to showcase scrubbing that has taken him to the Technics DMC UK and World Finals. Sapien – Fresh off painting at a wonderful SWG3 presents Yardworks Festival 2018, Paul (and pals) will be creating their own take on the classic imagery of Wild Style, outside the venue before the screening starts. 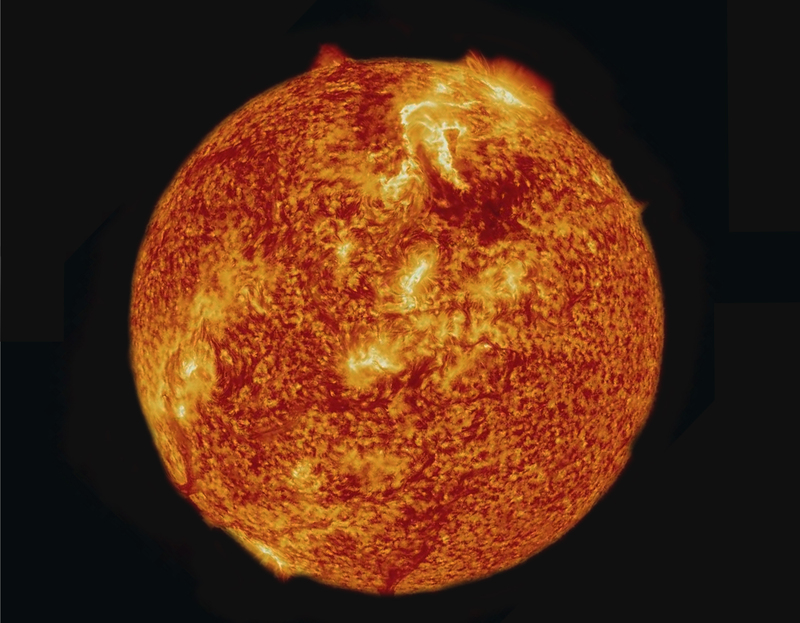 Preceded by Benchmark 6, a fictional documentary directed by David Newbigging about a possible nuclear accident on the Clyde, following a family caught up in events. 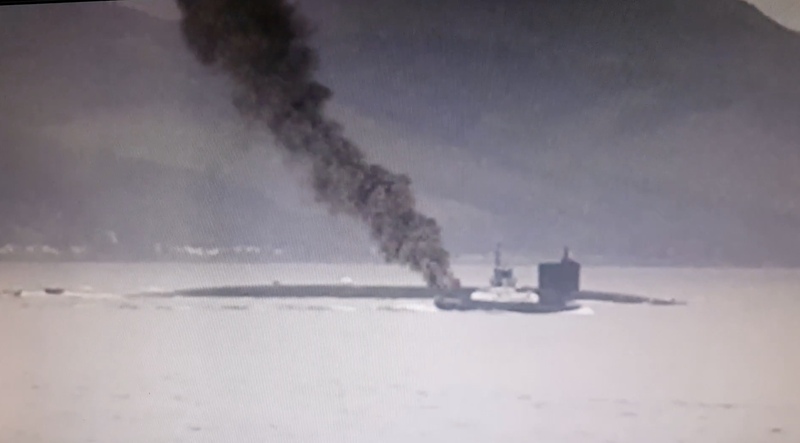 On the 18th August 2020, the people of the lower Clyde estuary woke to find HMS Vengeance adrift and on fire in the middle of the river. The submarine had hit a fishing vessel at the mouth of the Clyde and was attempting to limp back to it’s berth at HMNB Faslane. What happened next is still the biggest nuclear disaster in human history. This screening marks the 60th anniversary of the founding of SCND and is a fundraiser for SCND who will join us for Q&A.